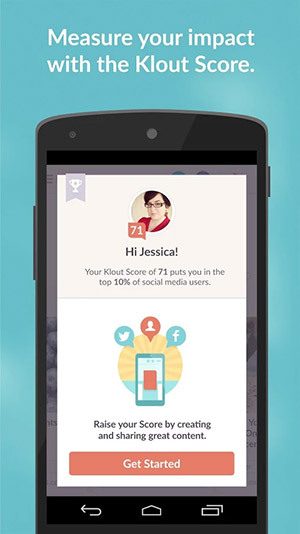 Klout, the service that started off with measure one’s social presence, has been on the iOS platform for a while now. Those on Android, the app is now available from the Play Store. Klout analyzes the world’s largest collection of cross-network social data to make personalized content recommendations that help you become a better content creator. By sharing great content, you can enhance your reputation and grow your online influence. Klout is perfect for anyone who wants to use social media to be known, including professionals who want to advance their career, entrepreneurs who want to build their audience, and enthusiasts who want to share their passions with the world. 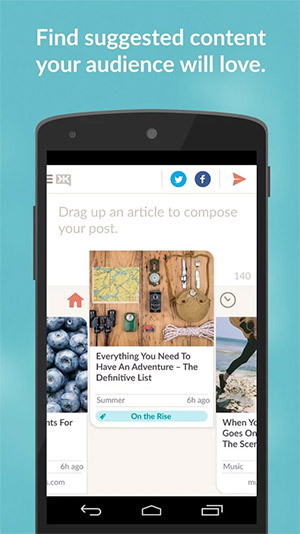 – Content Stream — Klout intelligently recommends articles that will strike a chord with your unique audience. Helpful tags identify great content that’s trending, hot off the press, or else a hidden gem that your audience hasn’t seen. 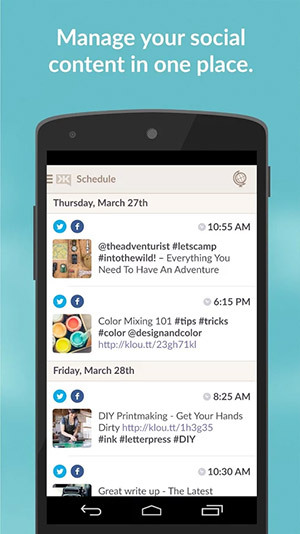 – Scheduling — Automatically publish your content when your audience is most engaged online. – Topic Explorer — Enhance your personalized content stream by expanding your list of topics and interests.